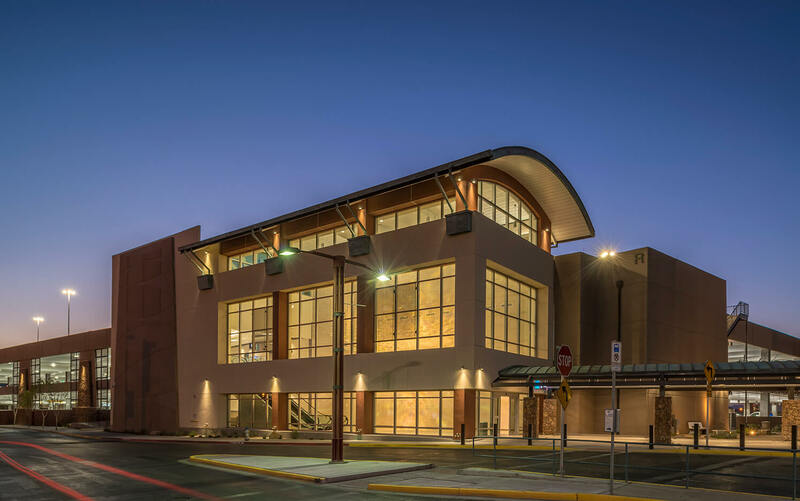 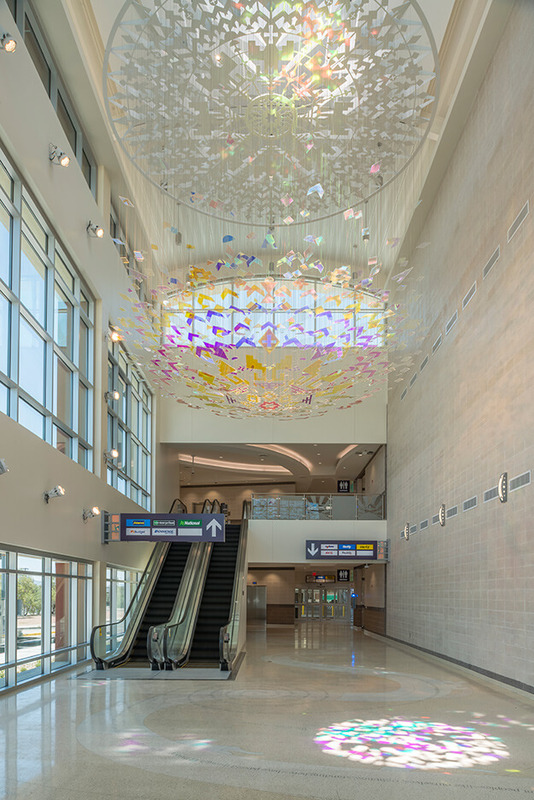 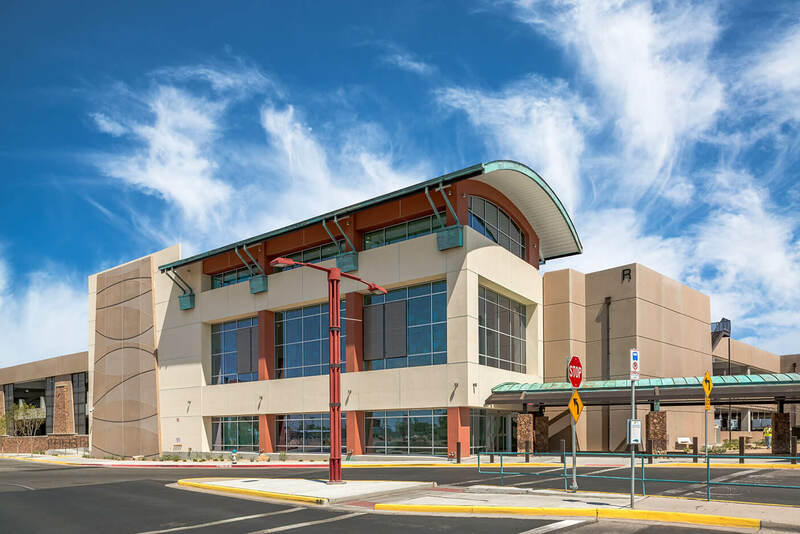 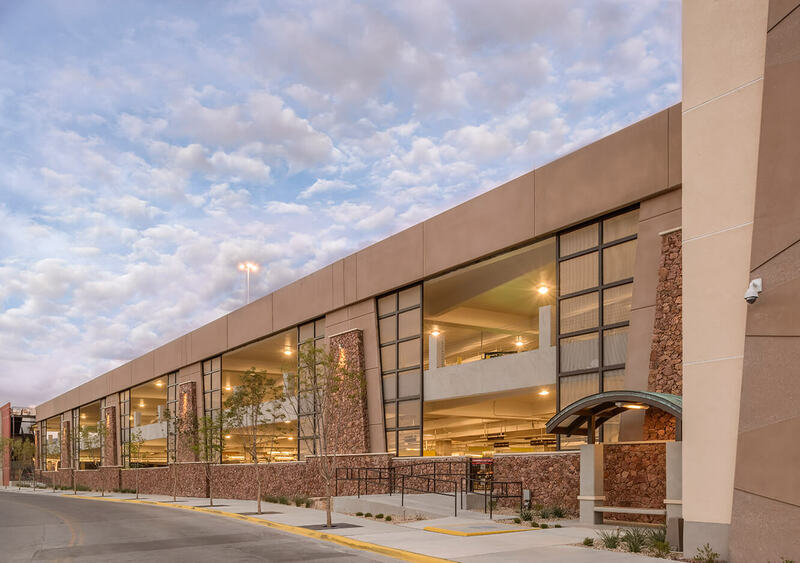 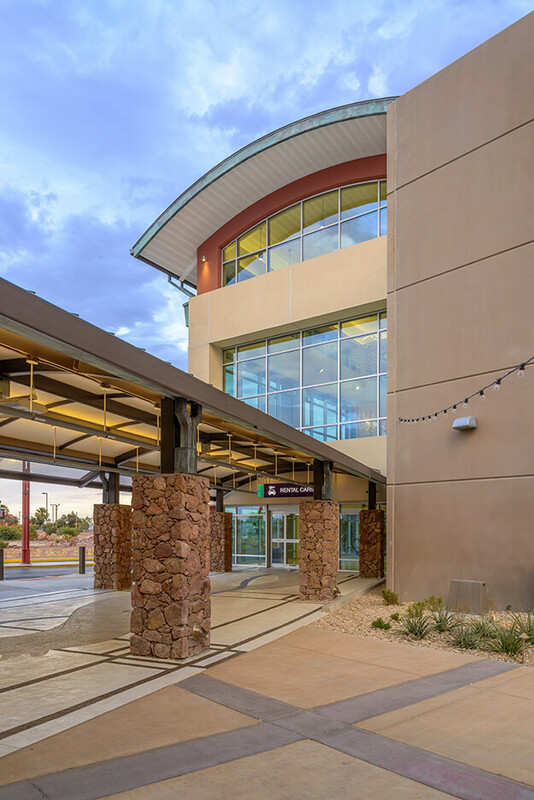 The El Paso International Airport Consolidated Rental Car Facility will provide 738 ready/return spaces on two levels with a hardcap level for staging and storage and a customer transition core. 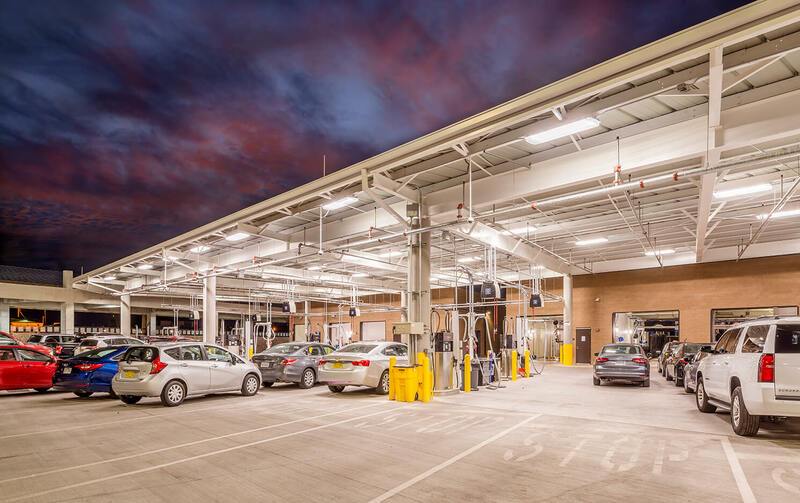 The design provides an on-grade Quick Turn Around (QTA) facility directly adjacent to the ready/return cars accommodating 24 fueling positions and 10 car wash bays. 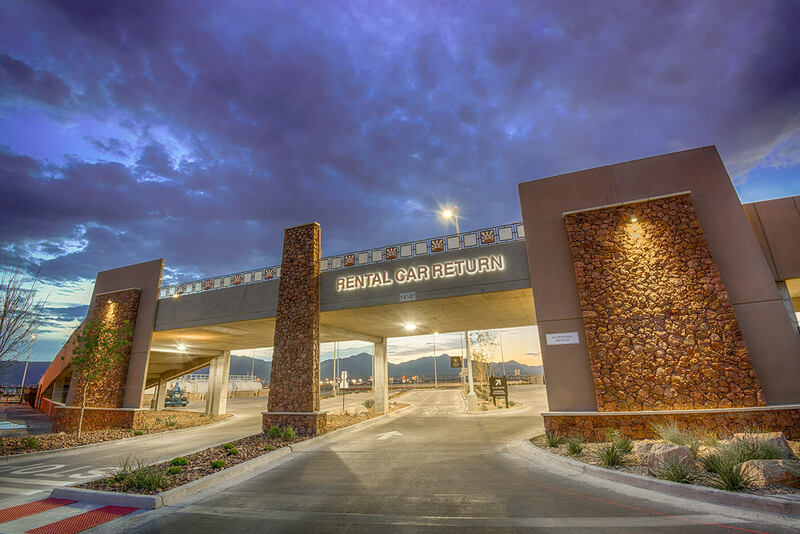 The design also provides direct, secured access from the ready/return and QTA area to the remote staging/storage lot and maintenance bays.